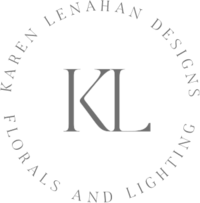 Karen Lenahan Designs is a floral and lighting, husband and wife, studio based in The Hamptons, NY and Vermont. Our event designs is a pairing of your vision and our nature inspired aesthetic. We love to work with clients who share our appreciation for a natural, spontaneous style of floral and lighting designs. We provide consultations to the smallest details to help clients curate embellishments to highlight the inherent beauty of functional details. We love to design custom arbors/ chuppahs and oversized flower walls among other custom pieces for our clients. We believe that this service reduces waste, expense, and complication while highlighting the most meaningful and pleasing aspects of any space or location our clients choose while making each event unique! 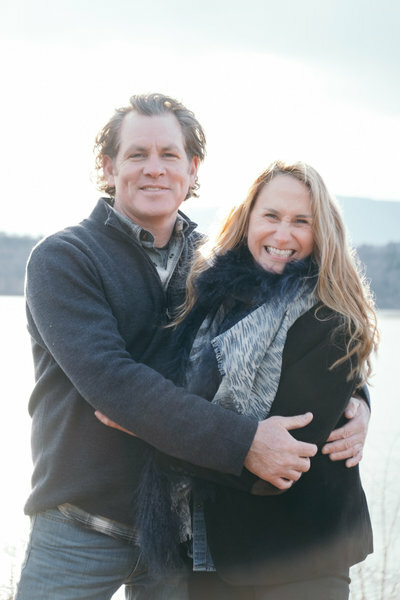 Karen and her staff will provide design guidance for every aesthetic component to your event. 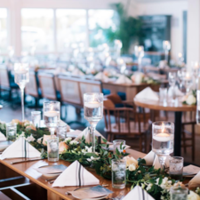 She focuses on your overall style and will help select everything from the exact flowers you will use, linens to glassware and all the finer details that make a beautiful, cohesive event. We want to give you an experience you’re looking for, and we love the process! 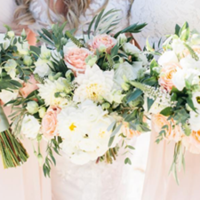 We take pride in using as many local floral growers as possible to support our local farming community along with local vendors such as tents, venues, photographers, caterers and rental companies, we love to keep it as local as possible so we are always here to help our clients work with the best local vendors we work with.  We take the time to build a relationship, learn your personal style, and create and event as unique as you are! We like to design each event from top to bottom with Dans lighting designs to compliment Karens floral designs. We will however do either lighting or floral if you only need one or the other, no matter the size. 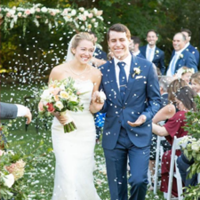 Dan and his crew have been transforming spaces , ballrooms and tents into beautiful, naturally lit settings for many years, creating new looks for each coming season, so he is ever changing his stock to keep up with the new trends and clients needs. From an intimate gathering at a private residence to large events at one of our local venues Dan gives every client his full attention to all the lighting details and budgets of each clients unique look for their party or event. she was spot on with our daughter's vision for her wedding. She is very artistic, creative, and professional. I absolutely loved working with her. She is absolutely worth every penny.